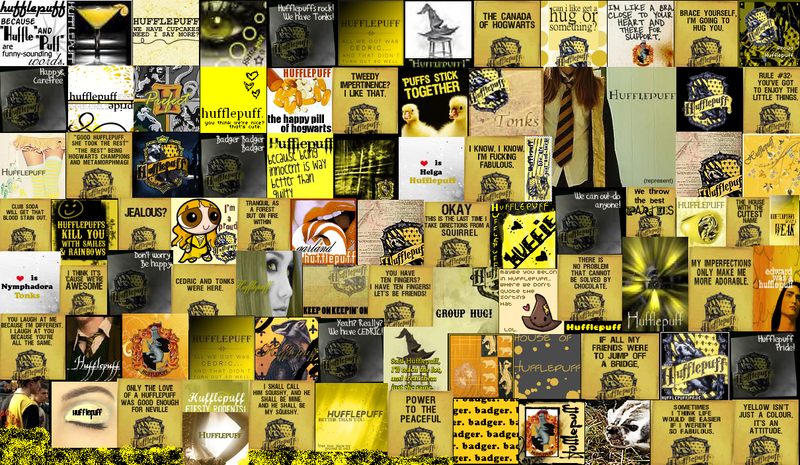 Hufflepuffs are awsome!. . 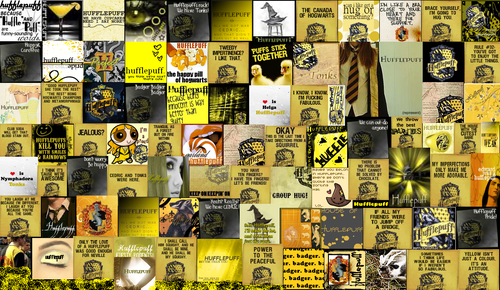 HD Wallpaper and background images in the Hufflepuff club tagged: hufflepuff harry potter hogwarts.